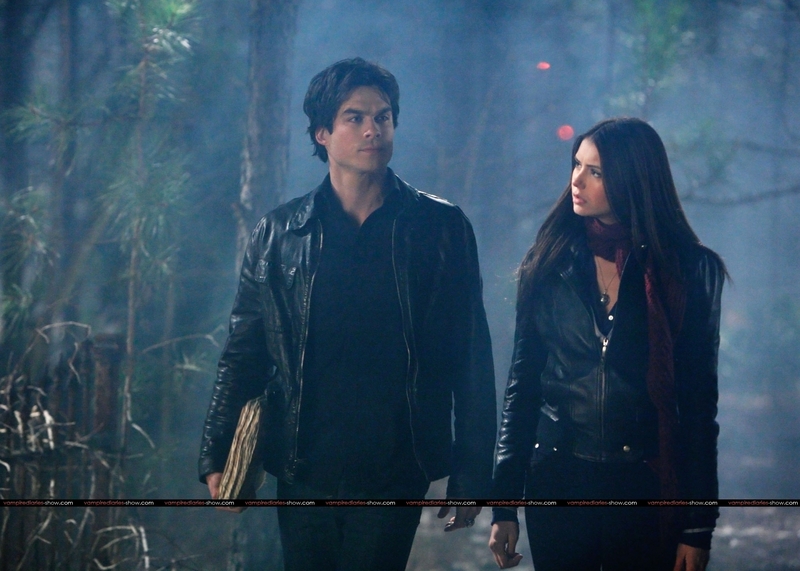 damon and elena 1x14. . HD Wallpaper and background images in the Damon & Elena club tagged: vampire diaries damon elena 1x13 fool me once. "..You should have met me in 1864, anda would have liked me"
Delena; Ciuman me under the rain. There is something going on between the two of us, and anda know it. NEW foto-foto FROM EW WEEKLY! I'm so impatient to watch ep14!!! It’s the most real thing I’ve ever felt in my entire life.